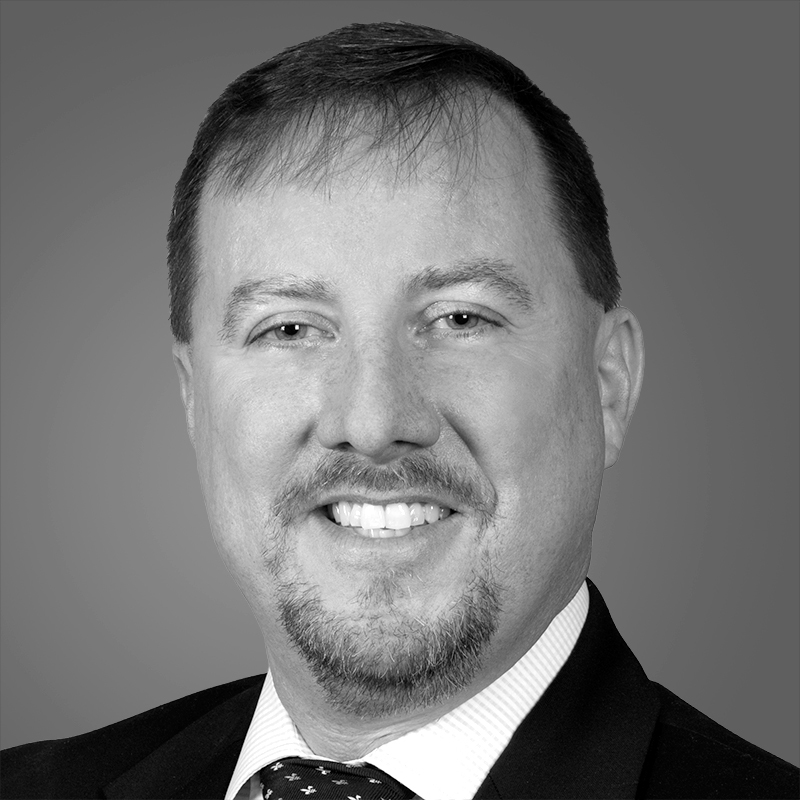 Scott Osborne is a seasoned real estate controller with 20 years of experience in financial analysis and reporting, strategic planning, technology integration and budgeting. Scott has been overseeing all accounting activities from acquisition to property operations at Toll Brothers Apartment Living since 2016, and he currently manages the construction accounting of over $1 billion. Prior to joining the Toll Brothers Apartment Living team, Scott oversaw the accounting for several other business units within Toll Brothers that included homebuilding, NYC high-rise projects, joint ventures, Design Centers and manufacturing. Past work experience includes leading a turnaround initiative for another property management company. In addition, he has extensive experience supervising contract negotiations, analyzing business conditions, streamlining payroll processing, developing accounting policies and procedures to improve efficiencies and managing cash flow. Scott holds a Bachelor of Science degree in Accounting from the University of Pittsburgh.